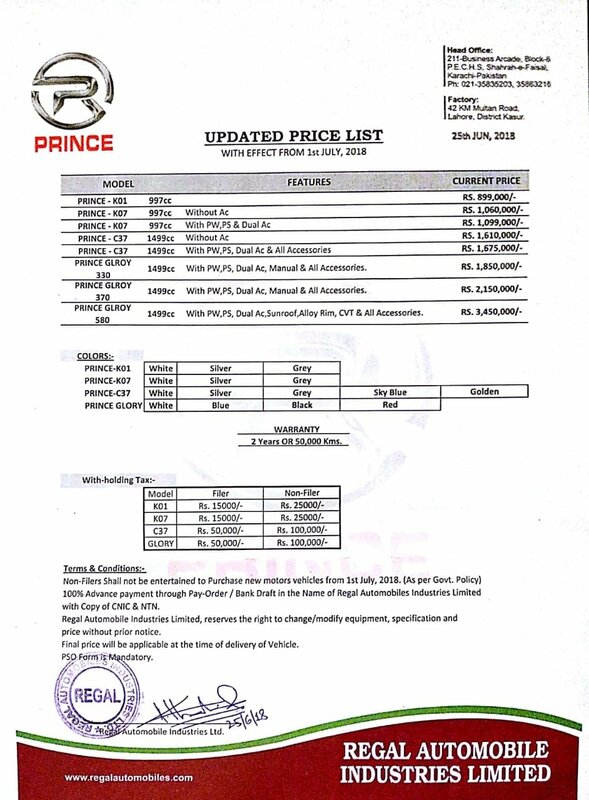 Indus Motor Company (IMC), known for manufacturing Toyota Corolla has increased the car prices by 50,000 to 25,00000 which is the third price jump by the company since the start of 2018. 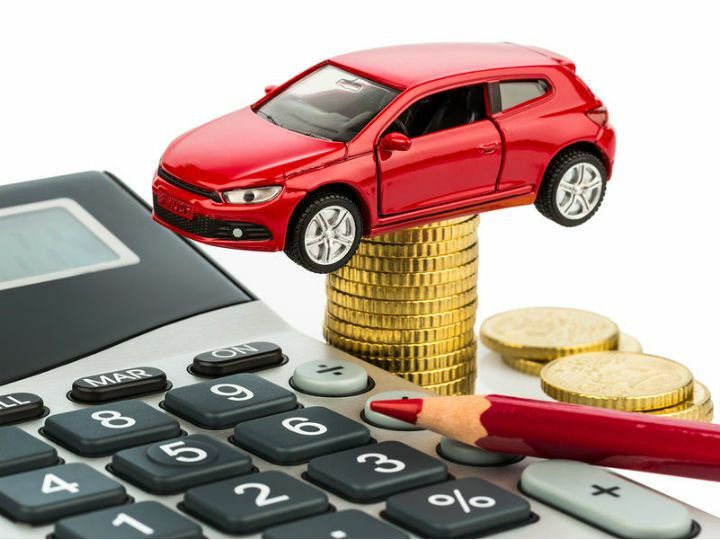 According to sources, various other local automobile players including Suzuki, FAW, PRINCE DFSK and Chinese brands have also raised the vehicle rates third time since last a few months. The imported vehicles are no more to an exception. 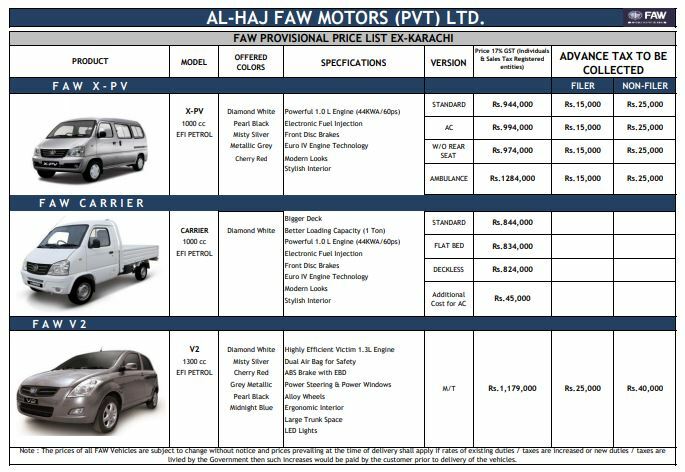 The price range graph of imported cars is even higher than locally manufactured vehicles. Pak Suzuki Motors and manufacturers of Honda cars have raised car prices three and two times respectively. 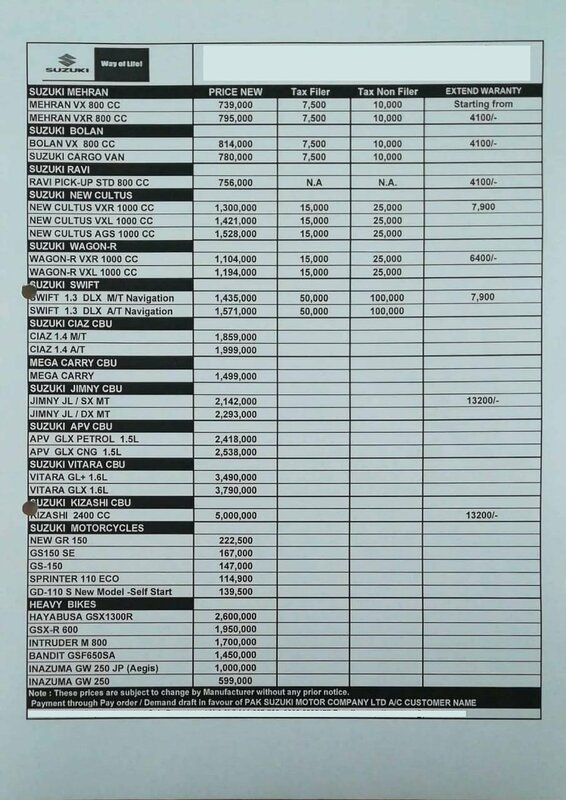 According to the automobile dealers, the companies will increase prices from 1st July 2018. 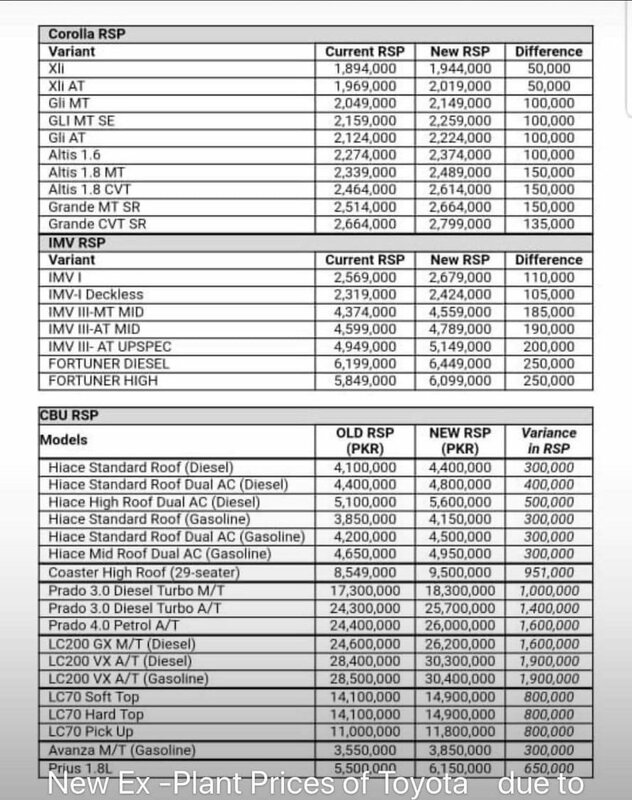 Heavy Commercial Vehicles (HCV) and Light Commercial Vehicles (LCV) sector, while few companies already increased the precise in last month and few are expected to officially announce the new price lines of vehicles next week. Read Also: When will we see electric cars running on Pakistan roads? The companies attributed the higher price rates to rupee devaluation against the dollar.The car assembler said the auto industry has been endeavouring hard to achieve a maximum localization level but locally produced vehicles are based on parts and components which are imported at higher prices from other countries due to weak local which subsequently increase the rates of these vehicles. Local car manufacturers said policymakers and advisers keep reducing the value of the rupee in a fixed exchange rate to facilitate exporters, mainly of textile sector, but at the cost of the rest of the industry, pointing out automobile sector. The analysts are of the view that the continuous increase in price tags would increase sales of imported used cars more than locally assembled cars. Without a doubt, the rapid increase in prices of domestically manufactured cars is way too high. Though the high price does account (somewhat) for the heavy customs duties and taxes along with import costs. We hope that government will take necessary steps to keep the car prices in affordable range. Previous articleWhen will we see electric cars running on Pakistan roads?